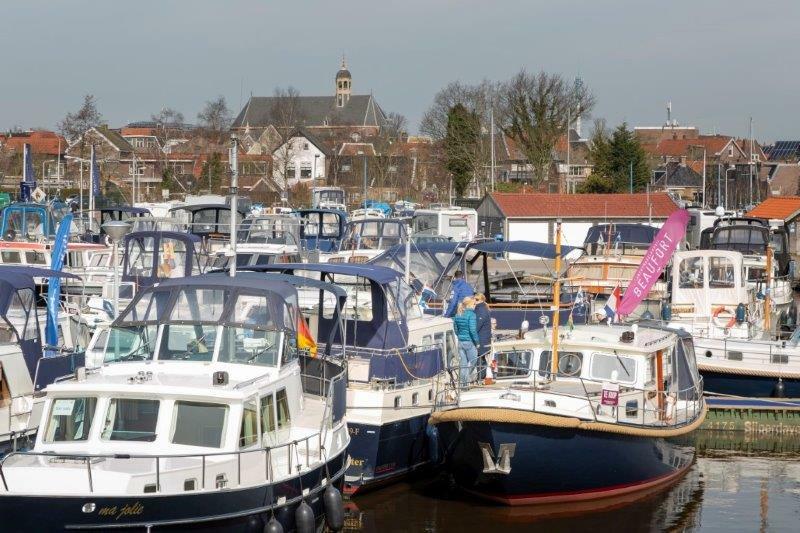 SNEEK, THE NETHERLANDS - At the spring edition of Motorboot Sneek on April 12, 13, and 14, 2019, nineteen shipyards and yacht brokers will present 400 new and gently used pre-owned yachts. 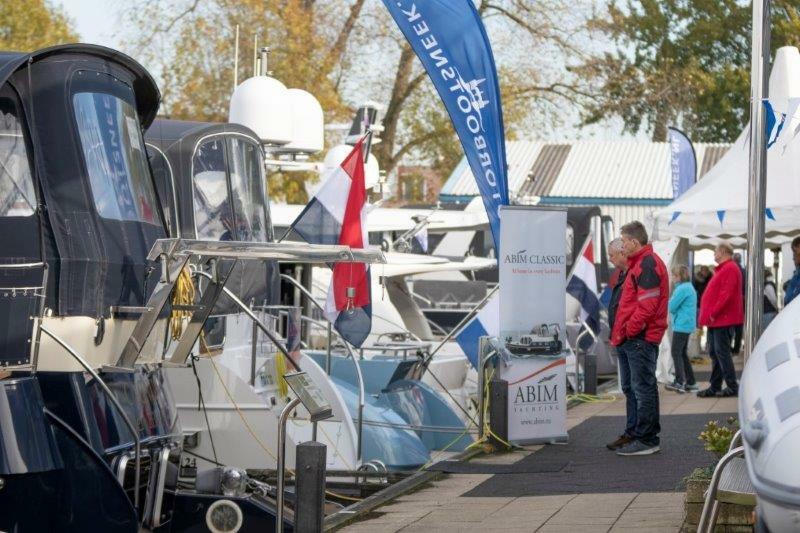 The spring 2019 edition of the largest boat show in the North will once again take place in the marinas of the six organising watersports companies in Sneek. All of the participating companies are in close proximity to each other, making them easily accessible during the weekend. 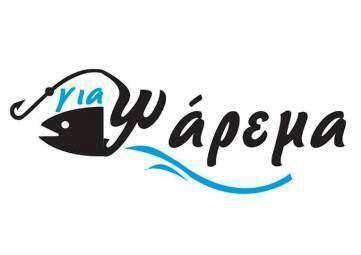 This will allow visitors to get acquainted with all the various yachts at once. A unique look behind the scenes for that real watersports feeling. Motorboot Sneek was organised for the first time in the spring of 2009. At the time, eight motorboat yards and one yacht broker were involved — all local businesses from Sneek. 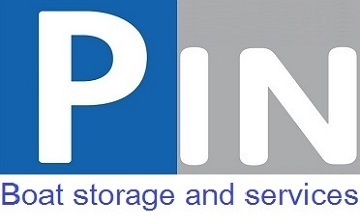 In the meantime, even more guest shipyards and organising shipyards have become involved. For this edition, the organisers will welcome thirteen guest yards, among them Linssen Yachts, North-Line/Kuster Yachts, and Sturiër Yacht. Accompanied by appetizers and drinks, they will introduce attendees to the latest trends and innovations, answer questions, and explain the details involved in building a yacht. At this spring edition of Motorboot Sneek, multiple participants will showcase their newest models for the event’s visitors. ABIM Yachting will present its newest motor yacht: the ABIM-Classic 134 Superior. 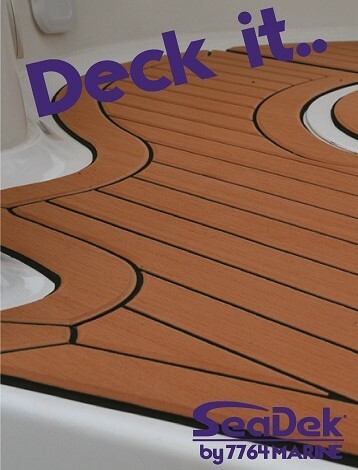 A luxuriously produced steel motor yacht with high-quality finishing detailed with stunningly matched types of wood. Jansma Jacht will let attendees explore three new Bavaria motor yachts: the Bavaria R 40 Coupé, the Bavaria 33 SHT, and the Bavaria 36 SHT. 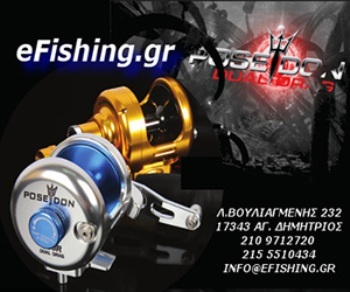 De Boarnstream will be presenting the Boarncruiser Elegance 1280 to the public. 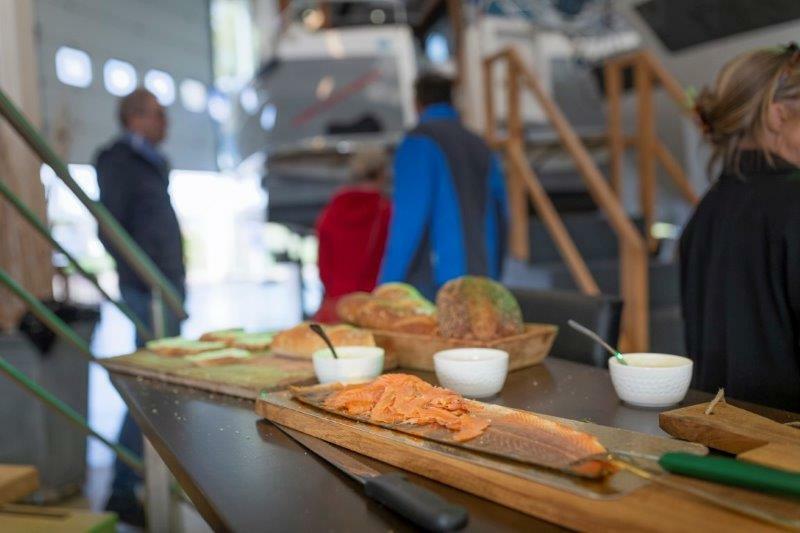 At Brandsma Jachten, visitors can get familiar with the new Noordzeekotter 42, a continuation of their successful Luna series and a traditional North Sea trawler-style vessel. The ship has a rugged look and, just like the Luna, a modular build. Visitors will also be able to view the Pikmeerkruiser Open Kuip by Jachtwerf B. de Groot. Its minimal clearance height and turning radius make its route options nearly limitless. Ideal for anyone who values living space and comfort while staying close to nature. Super Lauwersmeer will celebrate its 50th anniversary with an exceptional début at Motorboot Sneek: the Discovery 47 AC, an aft cabin yacht which beautifully encompasses the passion and expertise of 50 years of Super Lauwersmeer. And with that, Sneek has the Dutch première for this boat. To give their 50th anniversary an extra festive touch, the shipyard is also introducing a special jubilee model at the event. 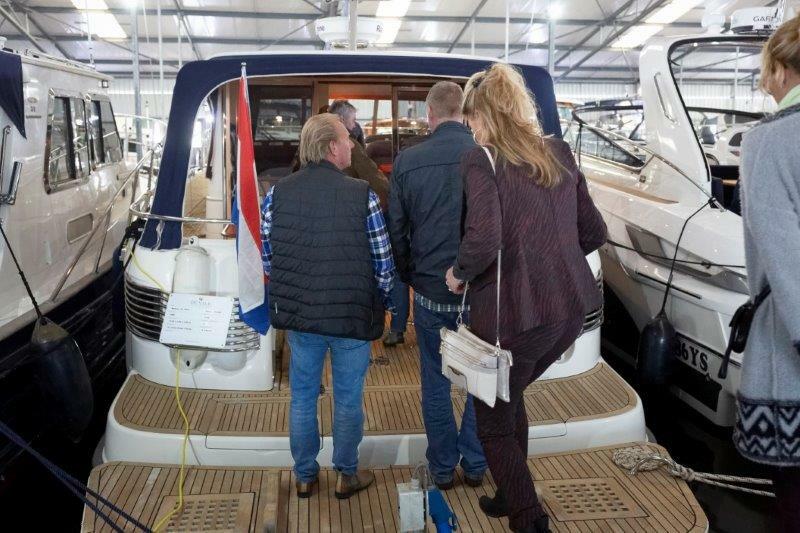 Aside from the newest models, visitors to Motorboot Sneek will also be able to view used yachts and yachts under construction. 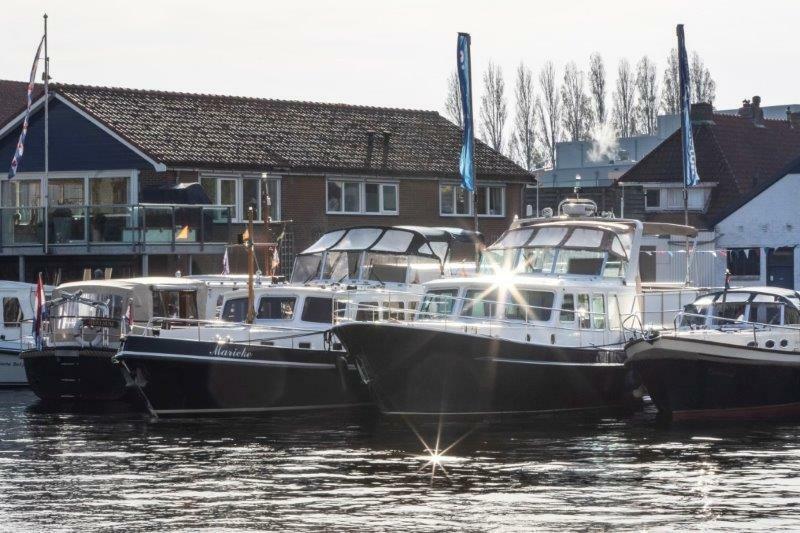 At De Valk Sneek, attendees will discover a large selection of pre-owned and beautifully maintained motor yachts: from steel to polyester, from small (9.5 meters) to large (18.5 meters), and from brand new to slightly older. In the large, covered sales marina as well as the outdoor marina, visitors can experience how each yacht sits in the water. De Valk Sneek also offers the opportunity for yacht trade-ins. 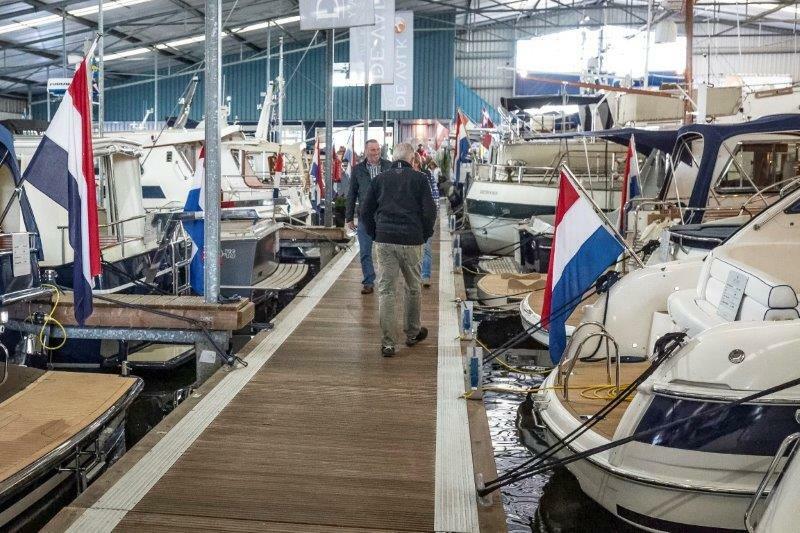 In the sales marina of Jansma Jacht, attendees will feast their eyes on a stunning selection of pre-owned motor yachts, recreational crafts, longboats, and sailing yachts by a variety of manufacturers. As a dealer for Nautitech Catamarans, Jansma Jacht is also able to supply a Catamaran Power Cat. 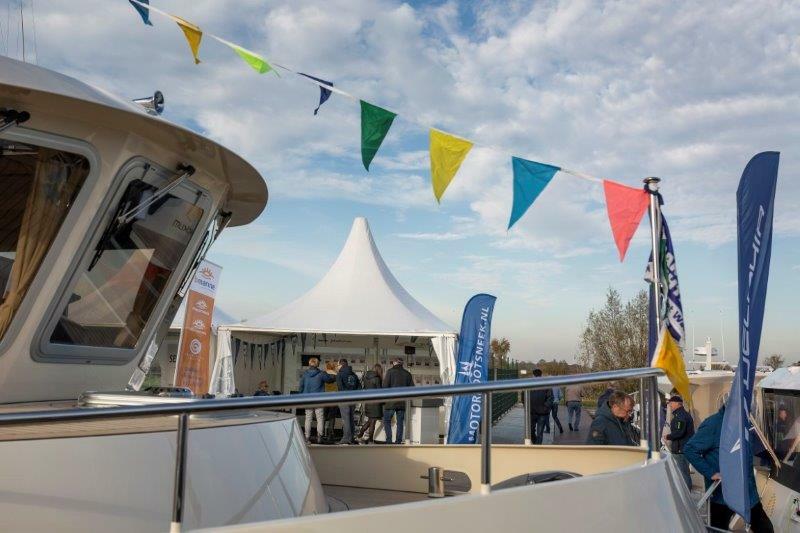 At Brandsma Jachten, attendees will discover gently used yachts alongside the newest Luna 37, Luna 34, Noordzeekotter 38, and Mondial 37. Brandsma Jachten will also offer the chance to view the new Mondial 45 in its construction phase. 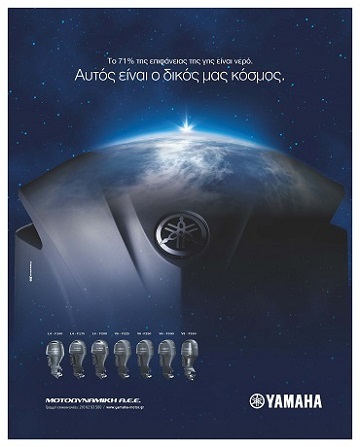 The spring edition of Motorboot Sneek is open to visitors on April 12th, 13th, and 14th from 10.00 a.m. until 5.00 p.m. Entry is free. Motorboot Sneek is also the perfect occasion to visit the atmospheric city centre of Sneek: the Frisian Maritime Museum (or Fries Scheepvaartmuseum), the Lac de Sneek (or Sneekermeer), the Waterpoort gate. Later on, warm up with a glass of Weduwe Joustra Beerenburg liqueur, distilled in one of the oldest houses (1484) in the city. After that, make time for an intimate dinner in one of the many cosy restaurants in the city. Sneek is bustling during these days! Don’t forget to plan your reservations on time. Sponsors like DMS, Rotorswing, and Vetus will have booths during the show and will be ready to answer all your questions. For more information on the participating companies, address information, and assistance in planning your route, please visit the website: www.motorbootsneek.com.